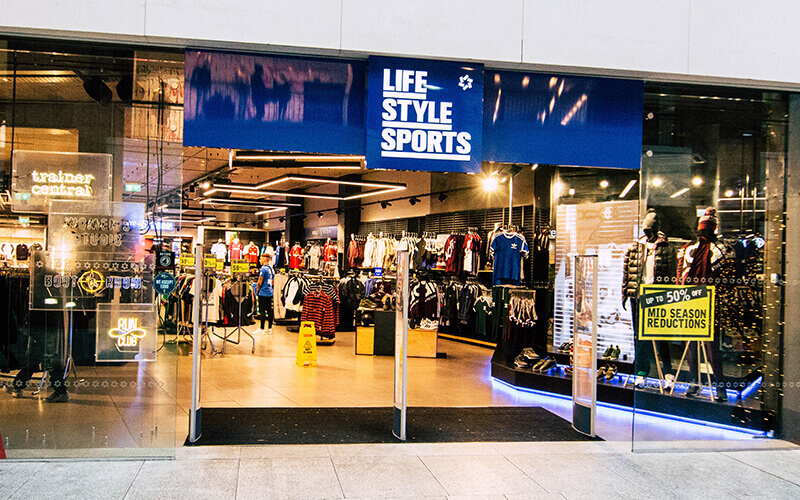 Ireland’s largest sports retailer, Life Style Sports, has opened its flagship Northern Ireland store in Victoria Square!  Life Style Sports offers the best global sports brands from Nike, adidas Originals, Converse, Canterbury, Under Armour, Asics, Puma and New Balance to name but a few. The new Victoria Square flagship store is divided into four specialist zones designed to expertly meet the specific needs of the customer. Boot Room – stocking 99% of all on pitch Premier League boots, Life Style Sports’ Boot Room is Belfast’s number one destination for football, GAA and rugby boots – Every Boot, Every Position, Every Surface. Run Club – Using the high tech Gait Analysis Lab, Life Style Sports‘ team of running and fitness product experts will analyse customer’s gait before matching them with appropriate footwear to maximise performance and reduce the risk of injury. In addition, an extensive collection of running apparel and accessories will enable runners to achieve their goals from 5km to full marathon. Trainer Central – the latest in men’s, women’s and kids fashion footwear will keep customers bang up to date with the newest trends from Nike Air Max to adidas Originals and much more. Women’s Studio – where sport and fashion collides. Women’s Sports Fashion and Running & Fitness clothing, footwear and accessories to take women from the studio to the street in style.